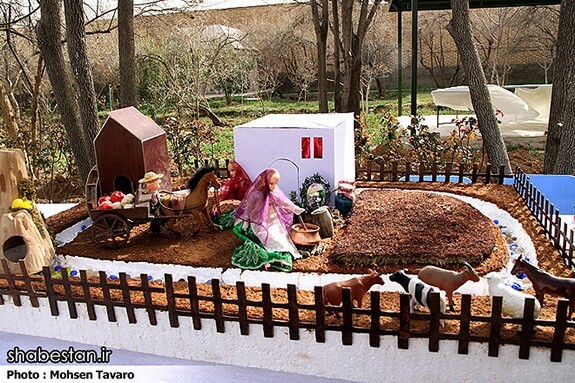 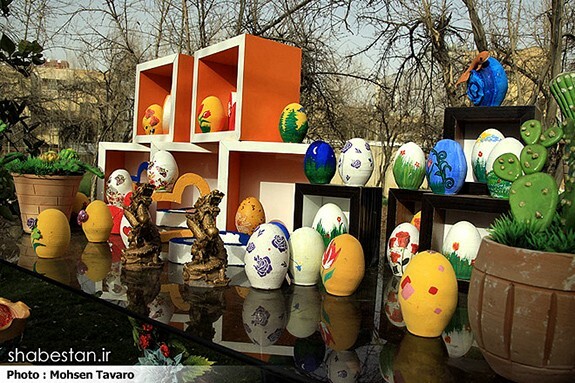 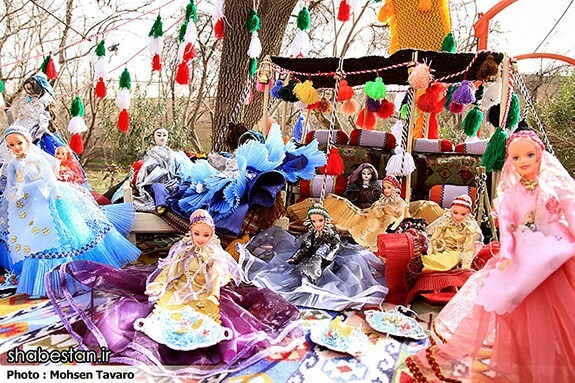 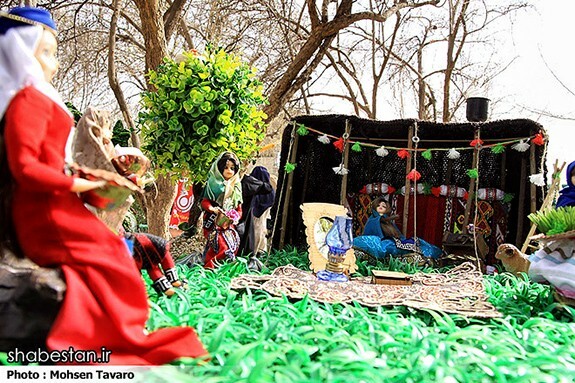 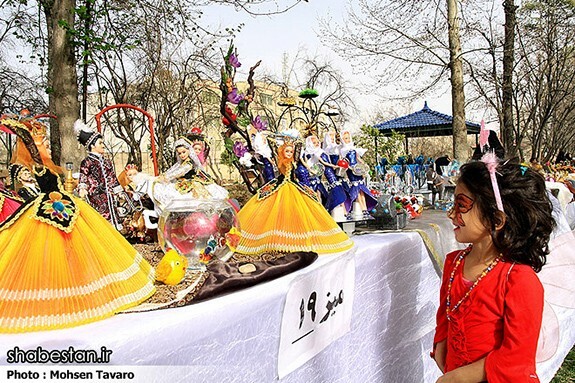 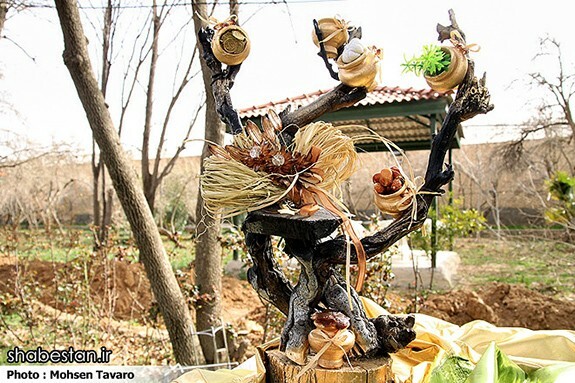 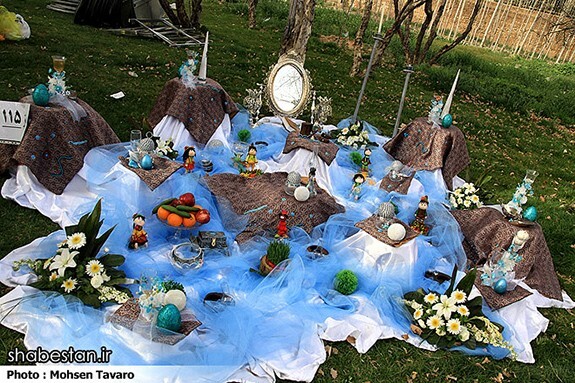 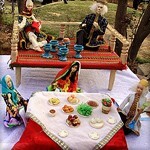 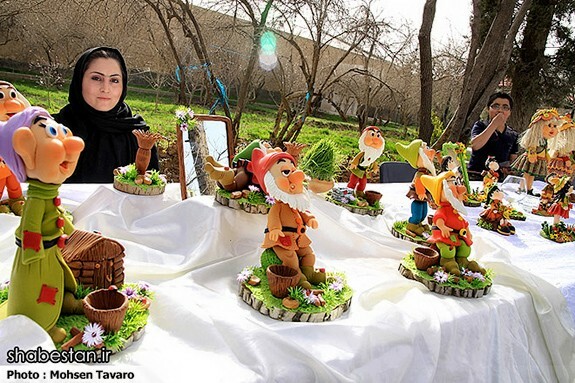 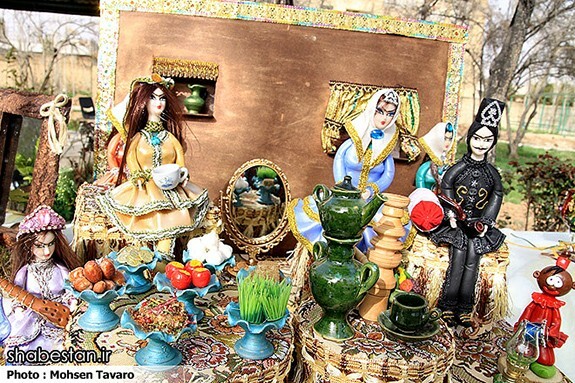 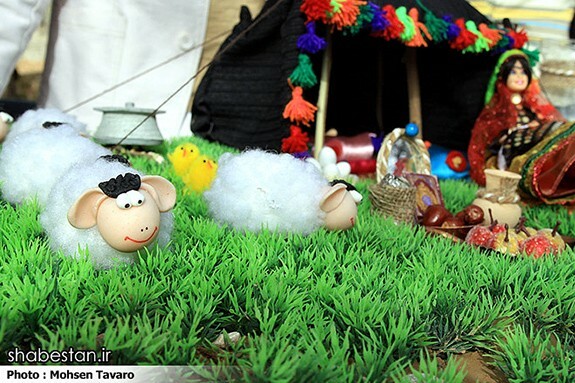 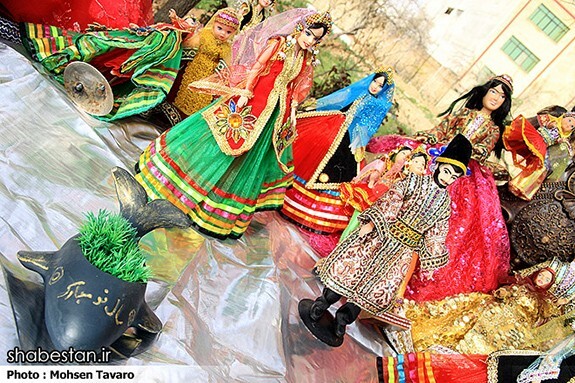 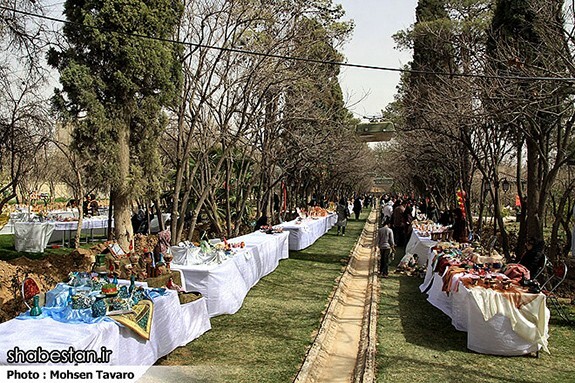 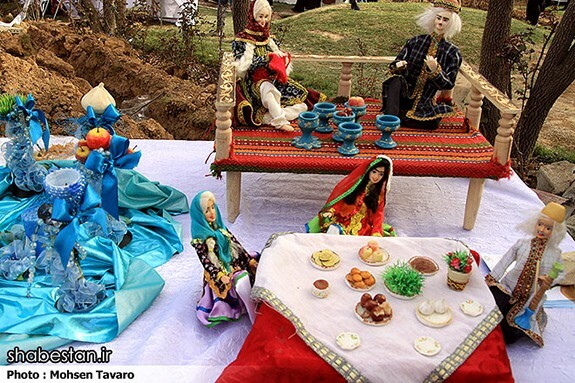 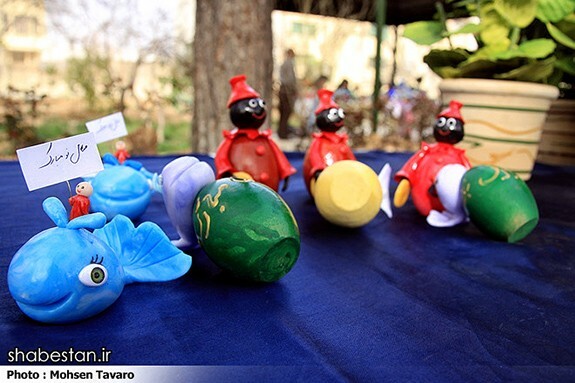 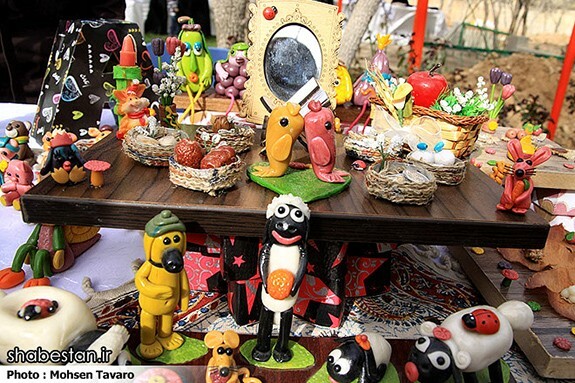 Haft-Seen or the seven ‘S’s is a traditional table setting of Nowruz, the traditional Iranian spring celebration. 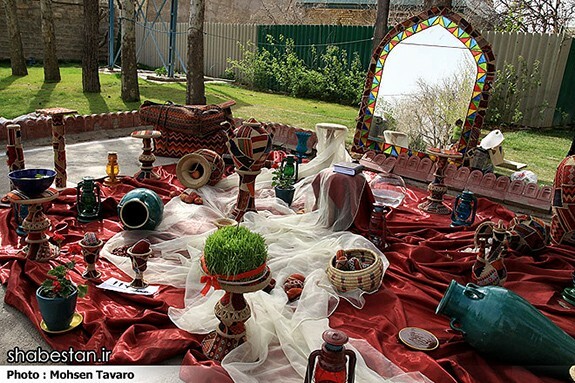 Today the haft seen table includes seven specific items, all starting with the letter seen in the Persian alphabet. 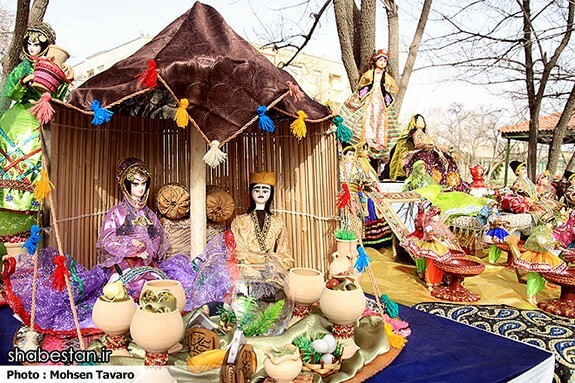 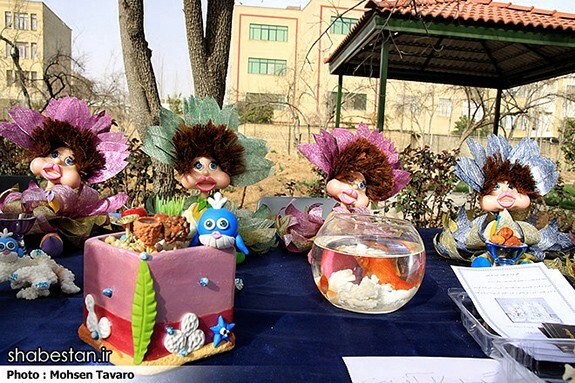 Haft-Seen was originally called Haftchin derived from the words Chin and Haft meaning “to place” seven (items). 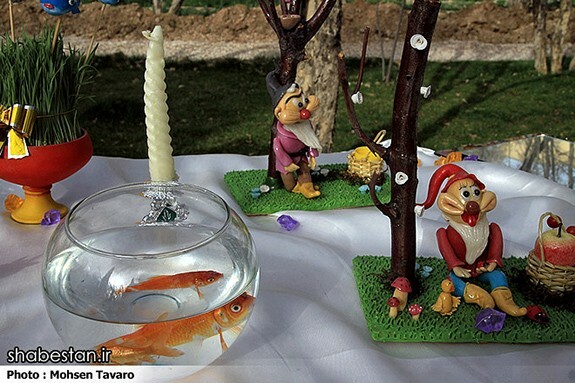 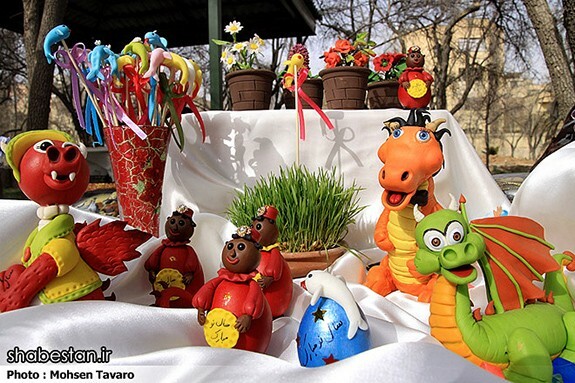 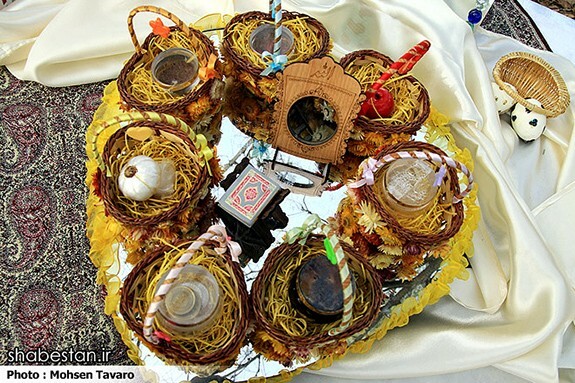 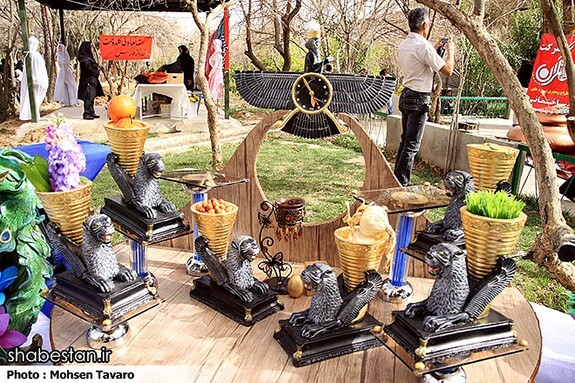 The table is set by placing the following items which symbolize Zoroastrian yazatas or divinities.